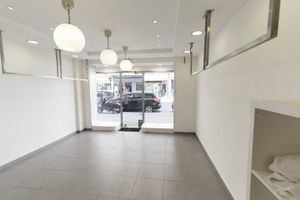 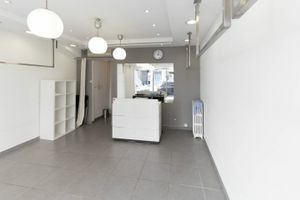 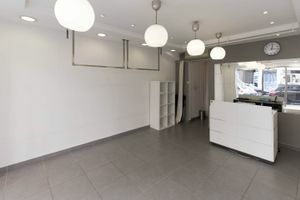 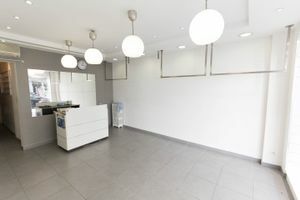 This modern 50 sq m boutique is located in the area of Lecourbe. 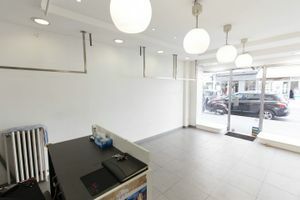 It is ideal for pop-up stores, ready-to-wear retail and product launches. 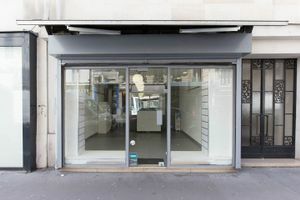 With minimal interiors of white walls and a gray floor, this shop is an adaptable blank canvas ready for brands to make their mark and transform the space into their perfect pop-up shop. 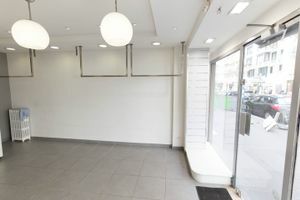 The entirely glass double shopfront is a great window display opportunity and the shop is well-equipped for ready-to-wear retail with facilities including fitting rooms, garment racks, hangers and a cash register. 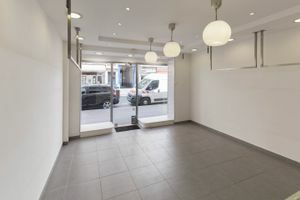 This shop is an ideal opportunity for emerging brands to gain exposure and connect with customers.